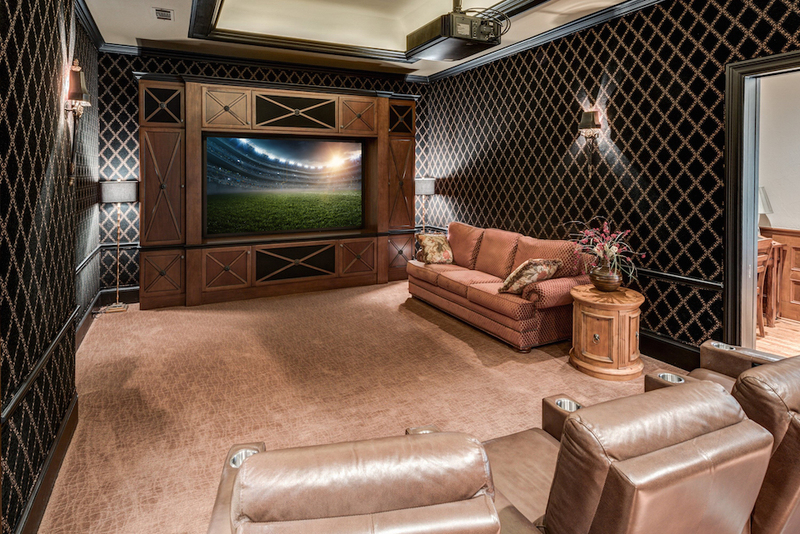 It’s almost Super Bowl Sunday, and the biggest game of the year calls for an incredible game-day experience. 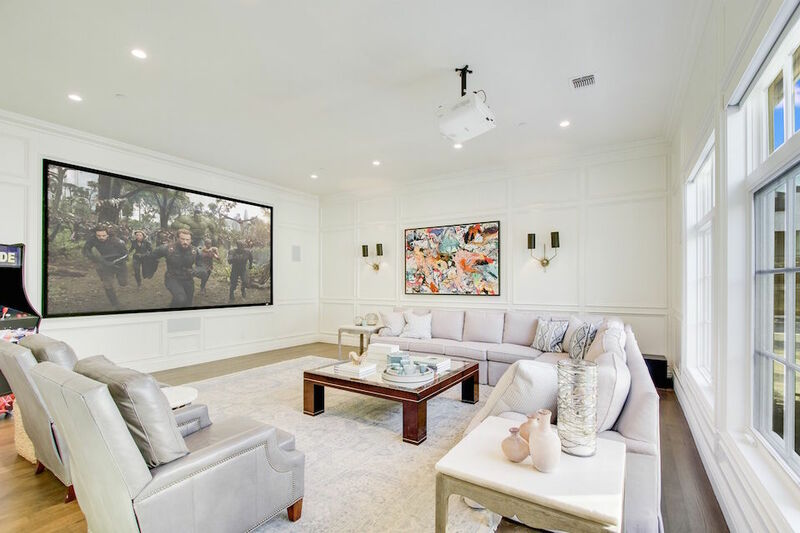 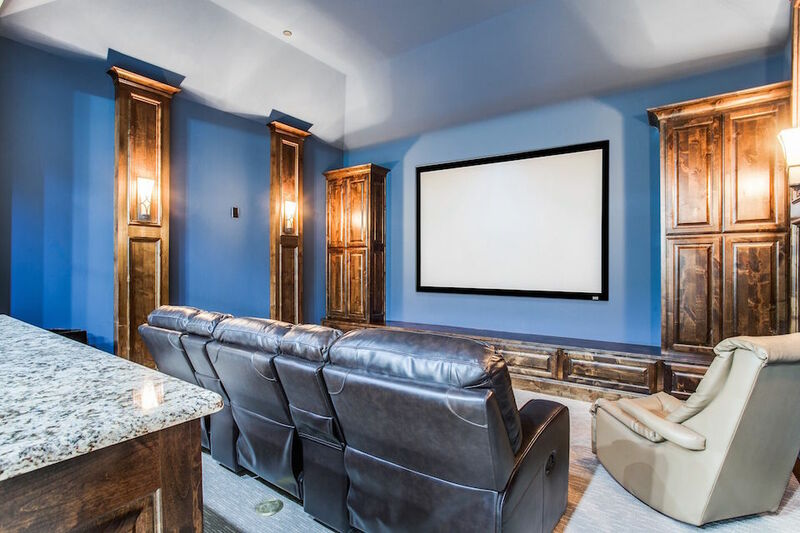 Whether you’ll be watching for the athletic excellence or for the over-the-top commercials, this Sunday’s game between the Rams and the Patriots offers the ultimate excuse to include a beautiful new media room on your home-shopping wish list. 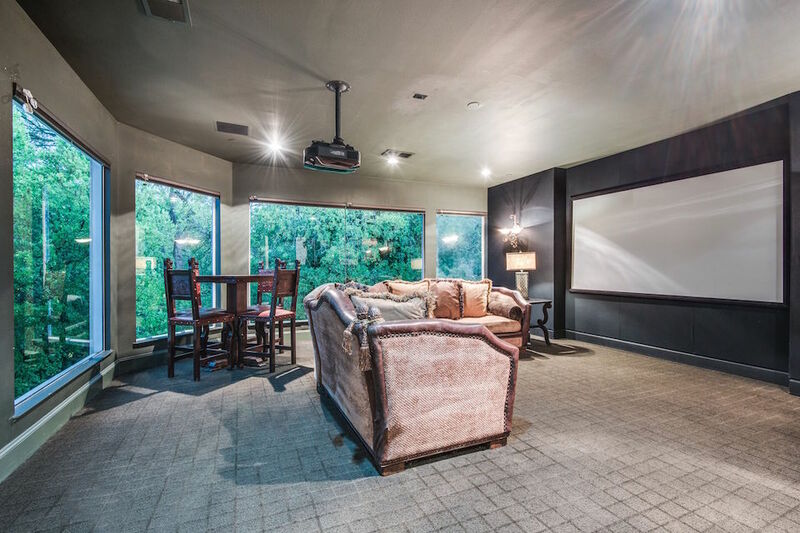 Here’s a few spectacular North Texas media rooms where you could soon be enjoying the next big game. 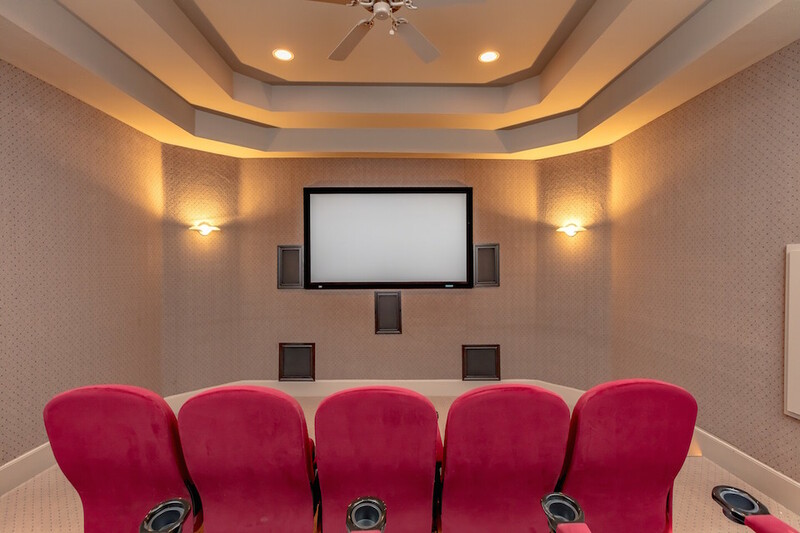 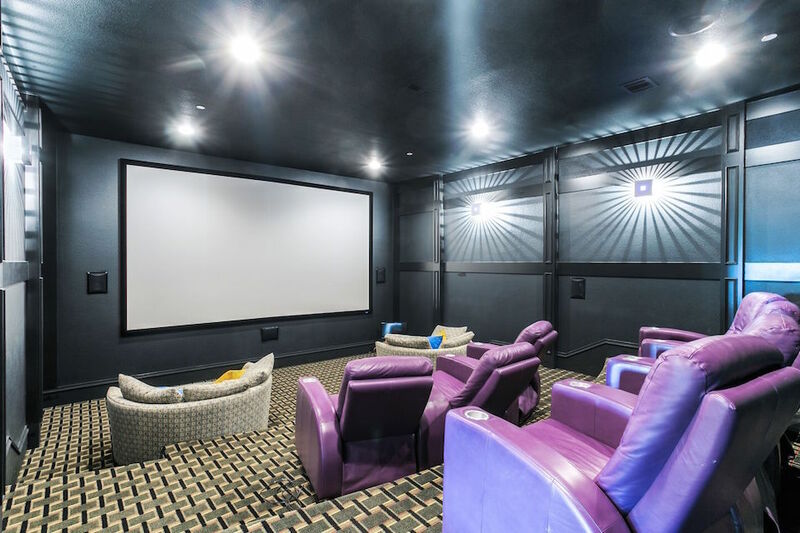 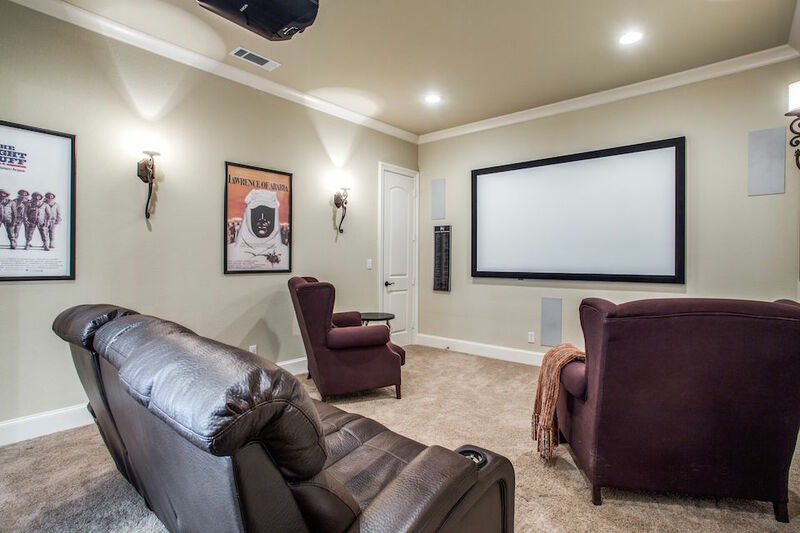 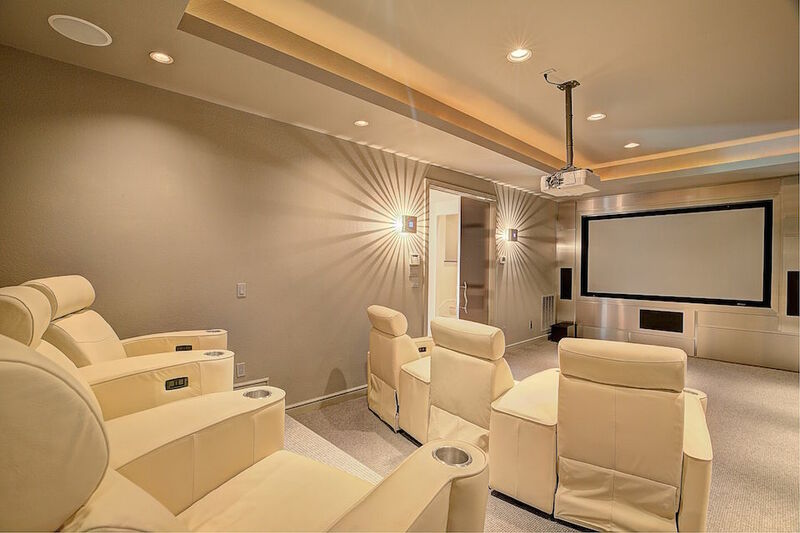 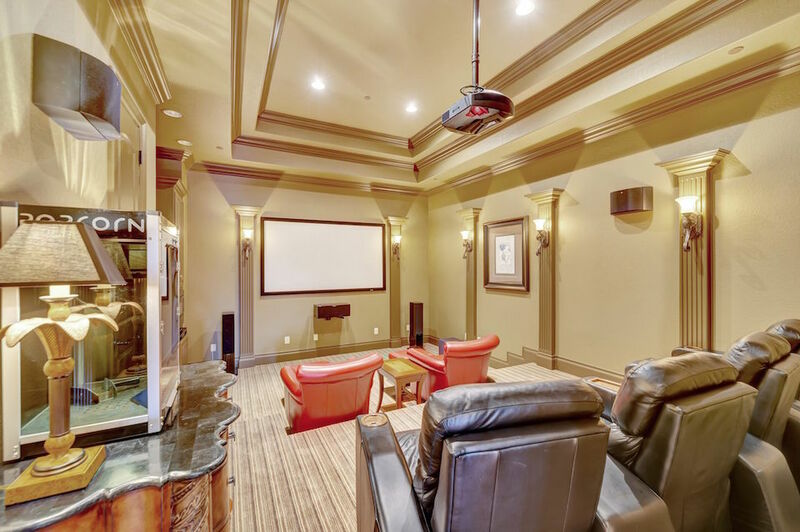 To see more exceptional media rooms and view all of the North Texas homes for sale, visit ebby.com.